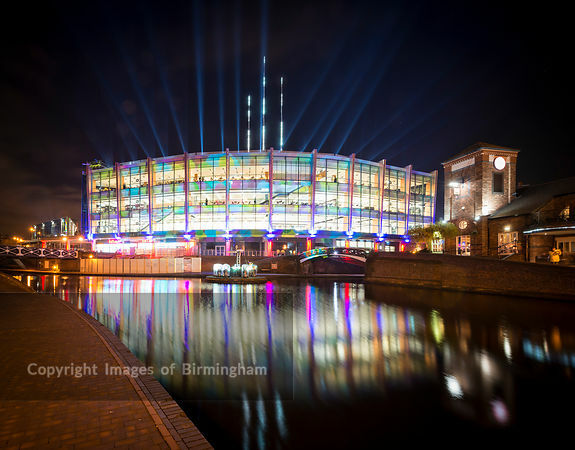 Images of Birmingham Photo Library The National Indoor Arena: The NIA, Birmingham. 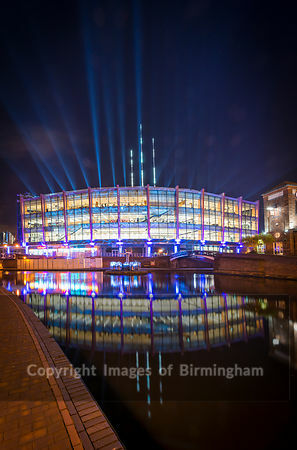 The Barclaycard Arena is one of the busiest, large scale indoor sporting and entertainment venues in Europe. 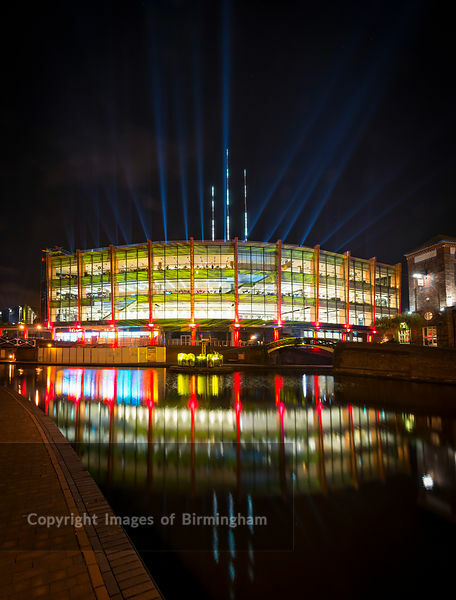 The National Indoor Arena: The NIA, Birmingham. The Barclaycard Arena is one of the busiest, large scale indoor sporting and entertainment venues in Europe.